Scrap This, Save That: Tim Holtz Summer Colors on the CHEAP! I FEEL like I've become a spokesperson for Blitsy lately! I promise, I haven't! They've just been running some incredible deals the past few weeks! Today's deal won't let you down either! 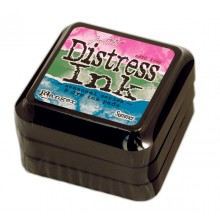 They're offering the Tim Holtz Summer Distress Inks 3-pack for only $12.99! That's one of the cheapest prices I've seen!! This sale ends on 7/6/12. 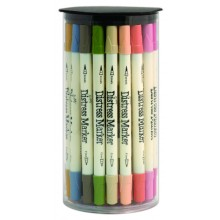 And FYI, I just noticed Blitsy restocked the full set of Distress Markers. This is the first time I've seen them restock something during their weekly sale...cool! You can get the entire set for $84.99, or individual markers for $2.49 each. This deal expires on 7/4/12 and is only good while supplies last. If you're interested, you can check both of these deals out HERE.